Trenberth is an expert in global warming and its influence on precipitation, drought, sea level rise, and hurricanes. He is also interested in El Niño/La Niña and other patterns related to weather and climate variability. 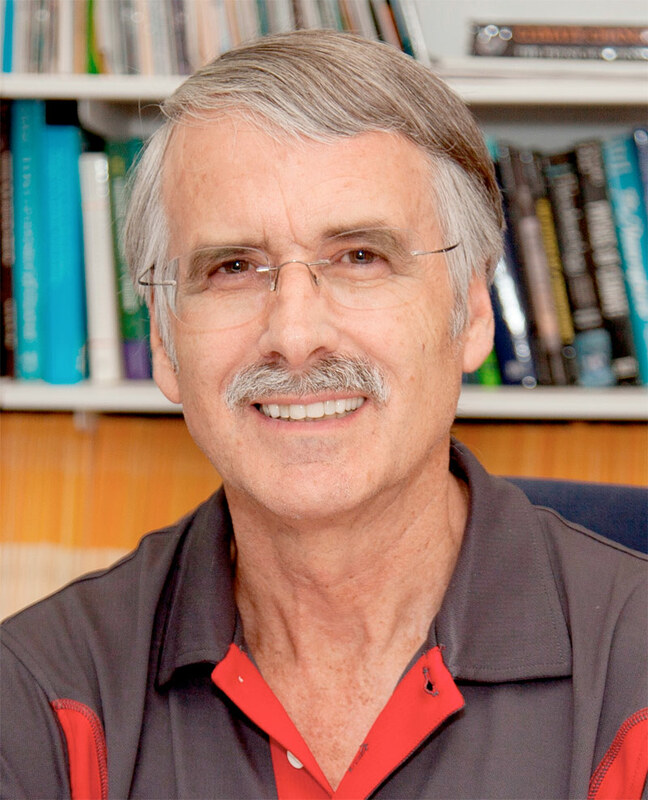 His research emphasizes the analysis of observational data to understand what happens in the real world and how well computer models replicate those climate observations. Trenberth has been involved for many years in the Intergovernmental Panel on Climate Change, serving as a convening lead author and lead author for the IPCC reports and sharing in the 2007 Nobel Peace Prize.